We are insured for up to $1 million in property damage liability. For over 30 years in the Birmingham Area, KM Pro Tree Service is a Fully Insured and Licensed family owned tree service company offering cutting, removal and pruning services to communities of Birmingham, Hoover, Vestavia, Homewood, Inverness, Irondale, Chelsea, Alabaster, Pelham, Helena, Columbiana, Lake Logan Martin, Lay Lake and many more. 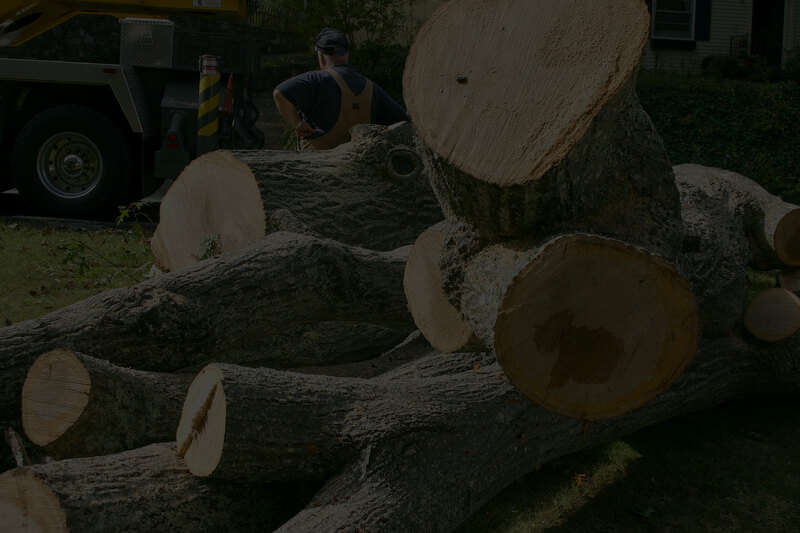 Are you wondering about how much are tree cutting cost or about tree removal prices? Call us, because are very competitive and affordable! Also, Owner Kenny Malone, personally oversees every job to make sure you are 100% satisfied. 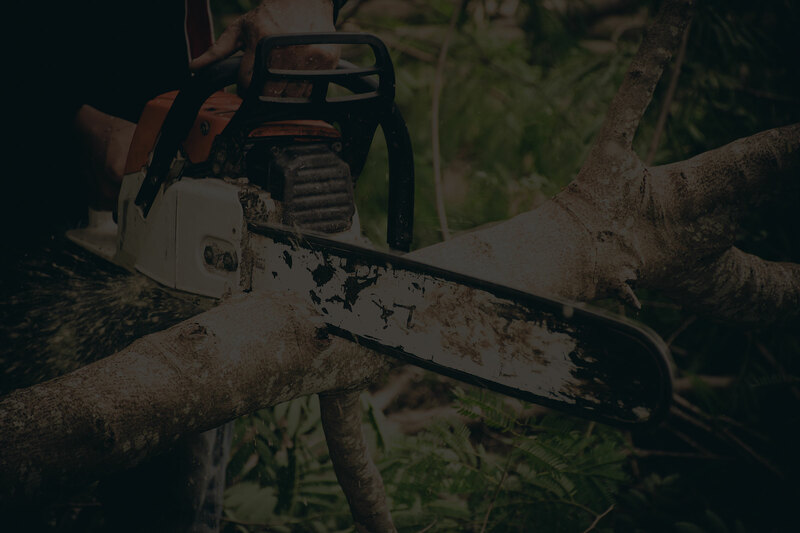 Whether it’s tree cutting, tree pruning, debris removal, stump removal, lot clearing, hazard assessment, tree health or hazard assessment or help with your insurance claim and any other tree service needed. You only need to make one phone call and we will take care of everything from there. We even offer emergency response tree removal services and we also specialize in insurance claims from storm or high wind tree damage. 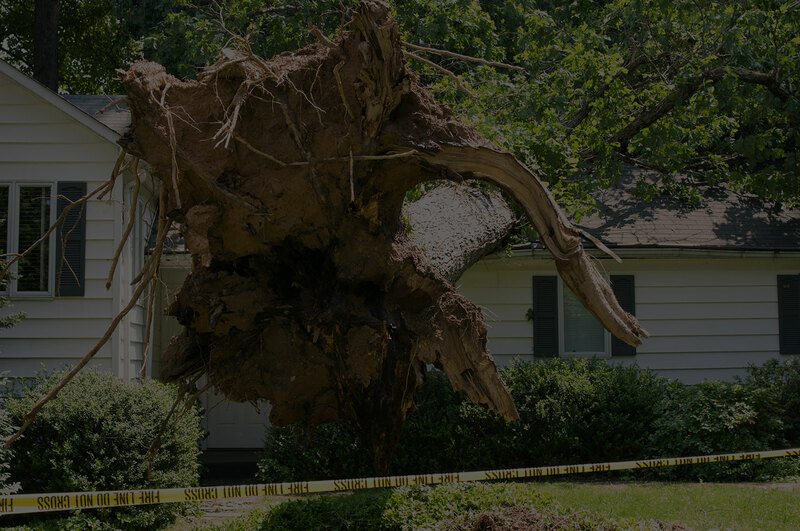 Do you have a tree that’s keeping you up at night worrying during storms and high winds? 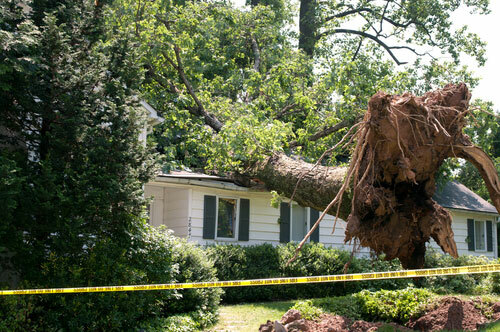 Call KM Pro Tree Service today and we’ll come out and assess the possibility of damage and give you a free estimate. Put your mind at ease, we will take care of everything. No job is too big or too small so call today. We’re locally-owned and operated, and we take pride in our services. Our #1 priority is your satisfaction with our services. I treat Your House like its Mine, and my tree service workers treat My business like it’s their own! Our trucks are well-equipped to handle any job, small to large. So when we arrive, we can get to work and get the job done! When we’re done, we thoroughly clean up. We’ve even had customers tell us that we have left their yard cleaner than it was before we arrived! Stumps aren’t always appealing to the eye. Call for a free evaluation and on-site estimate. 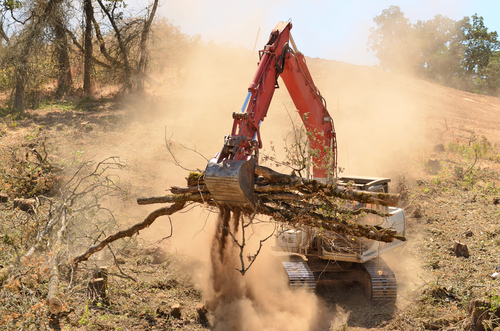 Once we cut down a tree, it is also important to have the remaining stump removed. Stumps can become infected with wood decay fungi. These fungi can contaminate the soil, spreading to other plants and trees on your property. 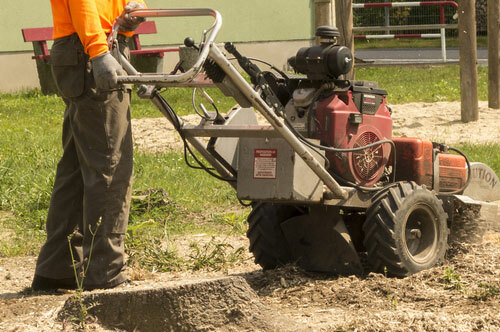 Stump grinding is cost-effective and simple. We will remove the stump using a stump grinder, grinding the roots into small chips. Once the tree and stump are completely removed, you can replant in the same area or cover with grass.